Welcome to the WSULS Digital Collections! 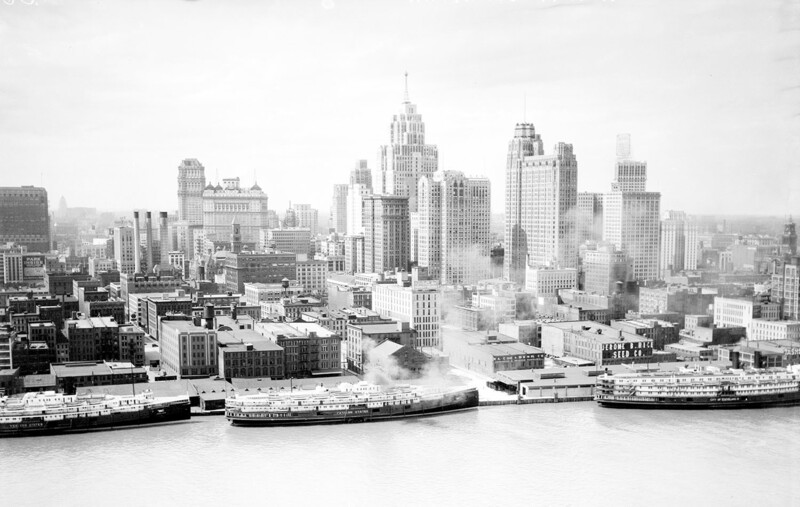 The Wayne State University Library System, through its digital publishing initiatives, strives to bring unique, important, or institutionally relevant content to Wayne State University’s academic community and to the larger world. Our Digital Collections represent text, images, and audiovisual material that support this mission through a diversity of projects. We are excited to release a new collection, the Van Riper Family Correspondence collection. This collection consists of 78 letters written between 1836-1889 to members of the Van Riper family of Wayne County, Michigan. 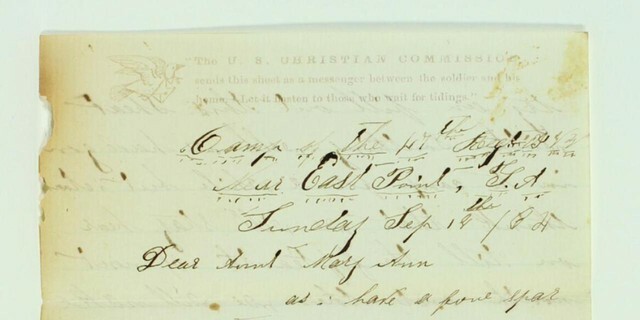 The majority of the letters are between cousins, Alexander and Henry Van Riper, from the years surrounding the Civil War; others are written between various family members and friends. Click to see more!